I went to King Con and a related event from March 11 to 13th. 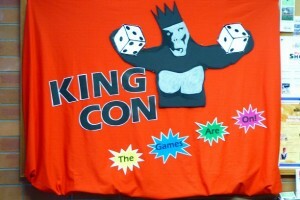 King Con is a local comic/gaming convention. Originally King Con was just a gaming convention, I never attended it but my understanding is it was on hiatus for a while before our local public library took it over last year. Now it’s half gaming convention and half TCAF like convention, but on a very small scale. On the 11th, I went to the Screening Room (local mainly indy movie theatre) for a showing of Seth’s Dominion, which is a documentary about the cartoonist Seth. They gave out tickets for a door price of the latest Palookaville book. Seth gave a small introduction explaining that they were going to start with two short animated cartoons done using Seth’s work. One was called the Great Machine, the other Kao-Kuk. Seth wanted it known that these stories were not typical of his work. The documentary was a mix of Seth talking about his life, his work – both personal and commercial, it showed a number of his friends talking about him, Seth’s parents were discussed too. I was surprised to learn about some of the things Seth does for himself, this includes developing puppets and doing a show with them and his building a large model city. In between all this are animated short Seth stories. After the show there was a question and answer with Seth himself. I counted 35 people in the theatre. Among the things Seth revealed is his puppet work is going to become it’s own movie. Seth talked about his relationship with Joe Matt and Chester Brown and said they’ve grown apart because they don’t see each other very often. 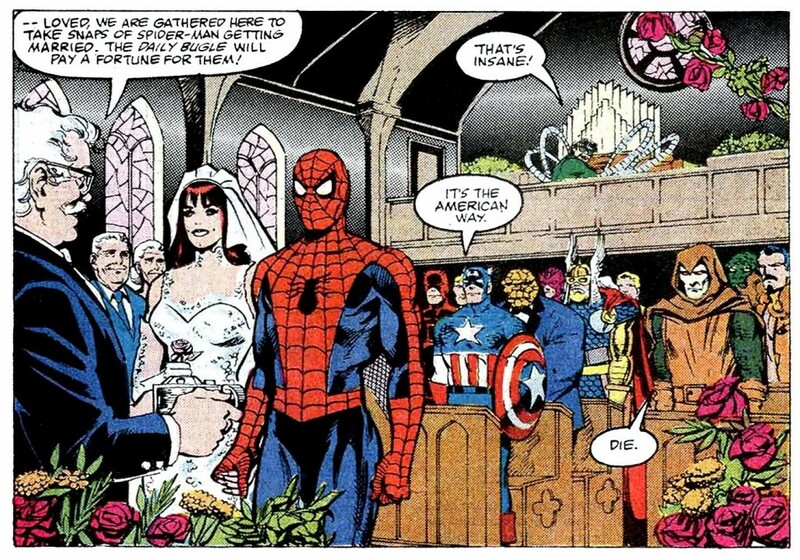 He said when they all lived in Toronto they were constantly talking comics and sharing their work with each other for feedback, but now that they’ve grown more experienced in their cartooning they don’t need that feedback anymore. Seth talked about the importance of establishing rules in comics and working within them, then breaking those rules. Seth said he really liked the animation of his work in the documentary and he had nothing to do with it. Seth gave all the credit to the person behind the documentary director and animator Luc Chamberland. He liked it so much he’s now thinking about doing some work in Animation. Seth revealed that the next Clyde Fans is almost done. He needs to revisit what he’s done and he believes he’ll be making some changes to it. Seth also talked about his relationship with computers. He said he went from hating them to tolerating and using them, but he still keeps his computer on the 3rd floor of his house while he works in the basement so it’s not a distraction. Seth’s Dominion can be rented or purchased here at the National Film Board of Canada’s website. A DVD will be coming out soon is my understanding. On Saturday and Sunday I went to the King Con convention itself. There were 2 panels featuring comic creators on Saturday and I’ve audio recorded them. One was on Dan Parent and the other on Seth. I also took some pictures, which are a mix of cosplayers and creators. On Sunday I came back to chit chat with some of the creators, which was nice. I also came across a pirate musical group called Capt’n Tor & The Naer Do Well Cads. They were going around and singing songs, drawing people to tables that weren’t getting much traffic on the first floor. Here are 2 of their songs. Personally I like the 2nd one better, but both are fun to watch. I only got a couple of books for myself at the convention, one was Lucifer’s Sword by Phil Cross and Ronn Sutton and Epochs #1 by Cody Yeo, Greg Moser and Christian Wolf.